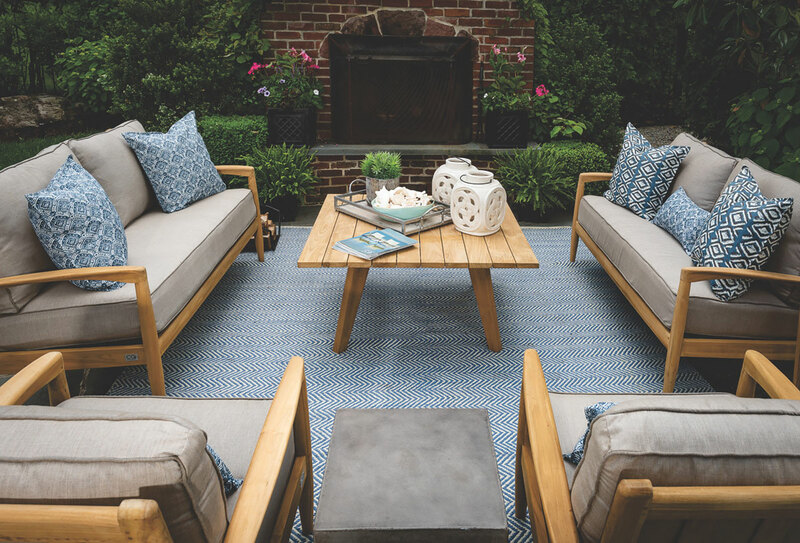 Garden Cottage specializes in Outdoor Living, we strive to provide customers with industry-leading brands, design expertise, and superior customer service and support. 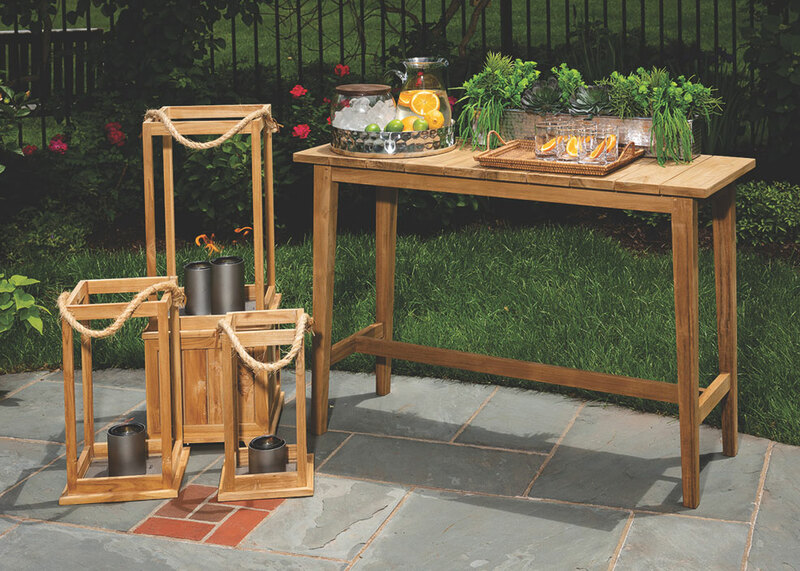 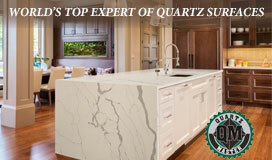 We offer a wide range of products that create beautiful and functional outdoor spaces to enjoy year-round. 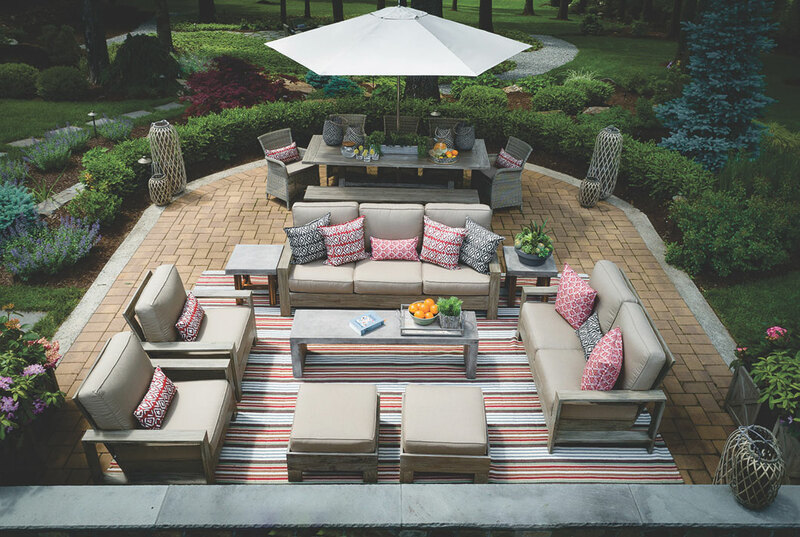 Together, we embody a passion for filling indoor and outdoor living spaces with unique furniture and accents that we love. 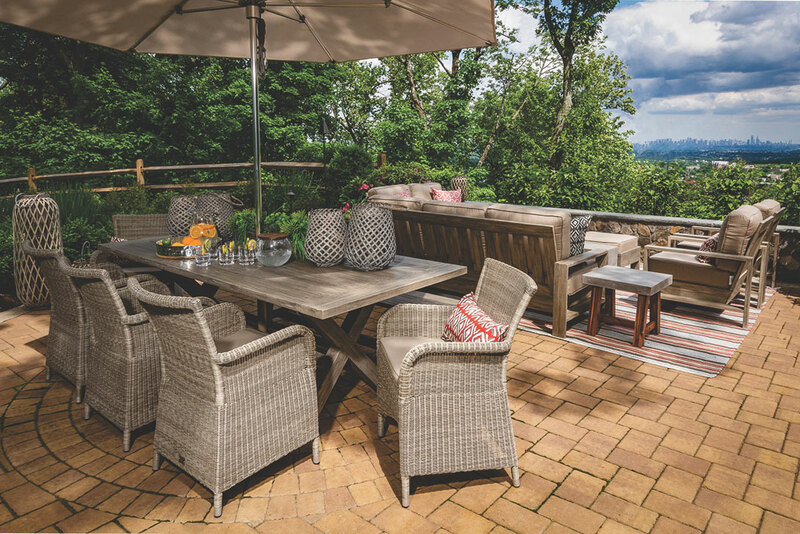 It is worth a visit to one of our two locations to see our extensive collections of outdoor furniture, garden accessories, indoor furnishings, and indoor accessories and seasonal items.